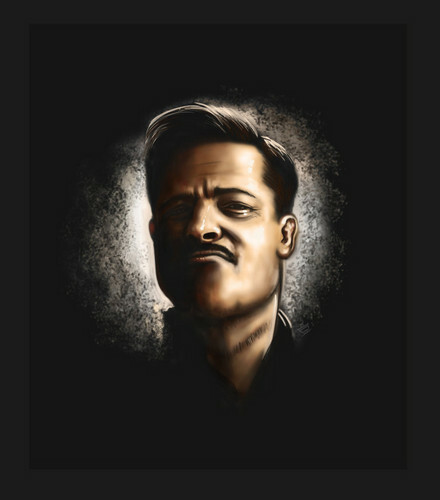 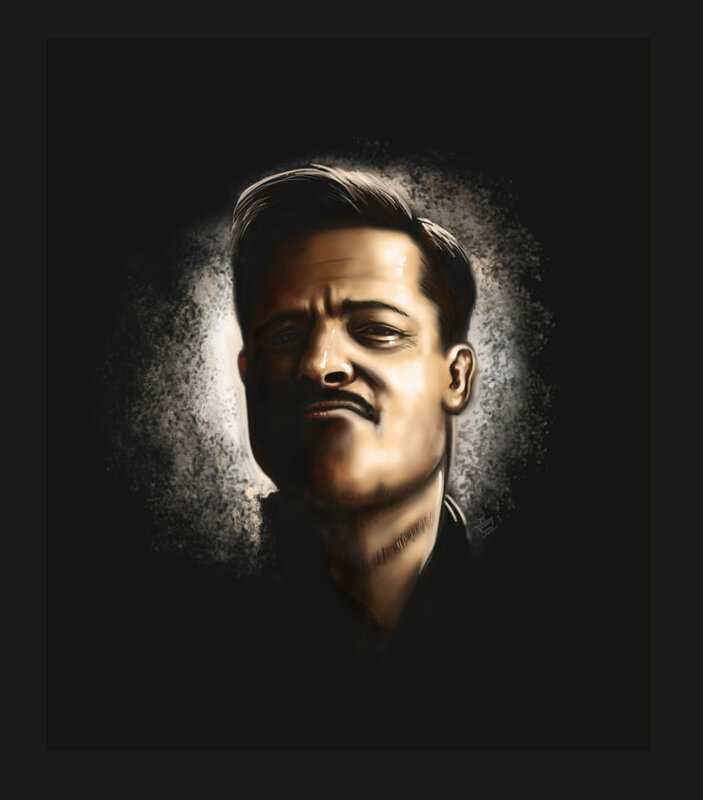 aldo_apache_. . HD Wallpaper and background images in the Inglourious Basterds club tagged: inglourious basterds brad pitt aldo raine portrait.